With our turn-key services, we support you throughout the entire process of selling your house. From insurance to mortgage to property management, our services are designed to streamline the process and eliminate the stress. Our goal is to always ensure you walk away having the best real estate experience possible. Judge Fite Insurance is an independent broker that works with multiple carriers. The benefit to you is that we can find a policy to fit your coverage needs at a competitive price. Whether it is car insurance or a homeowners policy on a newly purchased home, Judge Fite Insurance offers services for the things you need, right where you live. Designated Title provides a closing experience that builds upon the realtor-client relationship of trust and communication. Our team of experienced title professionals focuses on the client’s needs and services the contract with dedication to honesty, integrity, convenience and quality. We are the exception in title with our commitment to you – available and ready to close. When you’re looking for a lender, there are so many options. At Cardinal Financial, we value our relationships and partnerships. By offering a wide variety of products, fostering a seamless process, integrating our proprietary technology and building a team of experienced staff, we’re working to be the lender-partner for all your needs. 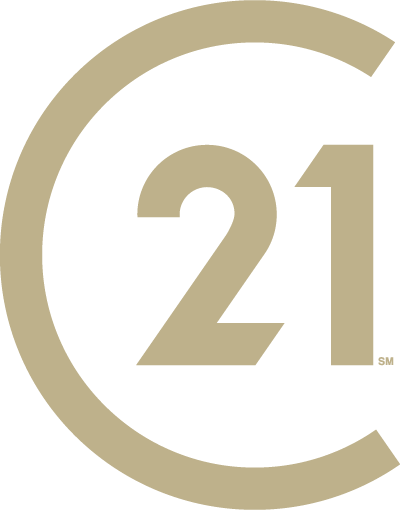 When you need help with your residential real estate investment or when you need a rental home, CENTURY 21 Judge Fite Property Management is here to help. As a licensed real estate company in the Dallas/Fort Worth Metroplex, we offer full-service property management services. From conducting tenant screenings to marketing homes and taking care of emergency repairs, we have the ability to efficiently manage rental properties for you. The Connections Network is a select group of businesses offering services to you as a homeowner, with many able to assist you specifically during the home buying and selling process. We are your resource for all your needs with more than 200 business partners serving the entire Dallas/Fort Worth Metroplex and outlying areas.